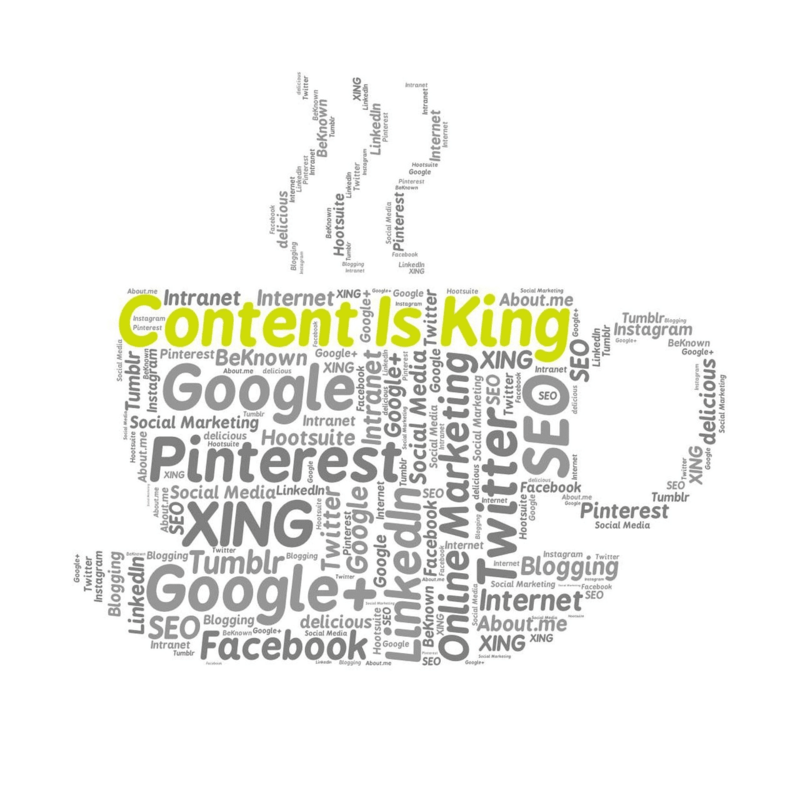 What are the best methods of content marketing and content writing? 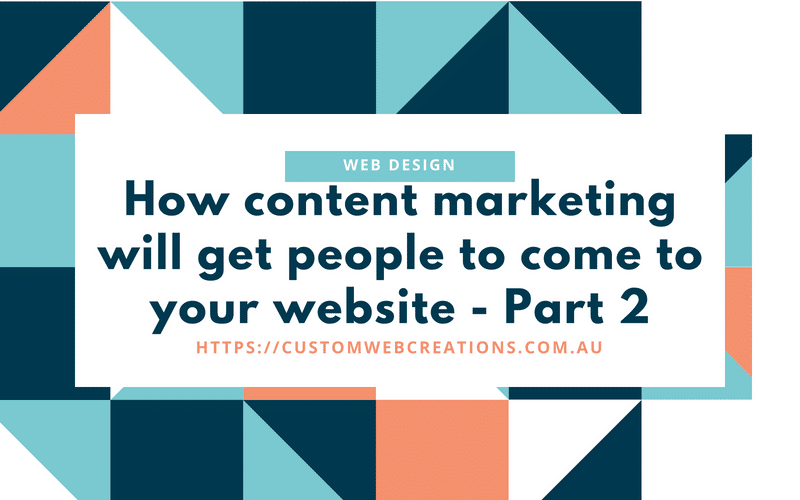 So you’re excited about what benefits content marketing can bring to your business, but most companies, individuals, and marketers struggle with how to implement or run their content marketing campaign on their website, here are a few pointers on how to successfully run it. Blogging is the fastest way to turn your company into a sharing machine, which will be liked, tweeted, recommended and shared across the internet. Simply, an online version of word of mouth. 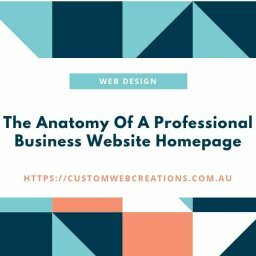 So if you had 50 people who viewed your website in any given month, creating 11 quality posts a month will increase your viewers to 150 per month and they don’t have to be exceedingly long, a few decent paragraphs in each one should be sufficient as long as it is relevant, quality content. “1. Give your audience a behind-the-scenes glimpse of your company. Social media pages and accounts are one of the most valuable assets a company can have. Facebook, Twitter, and LinkedIn have all got a massive amount of people in your niche audience and other potential customers. So share your content with them, it will give them helpful information while at the same time increasing and establishing your credibility. The time and effort you put into creating these blogs will be rewarded with your businesses reach being expanded through social shares and likes. 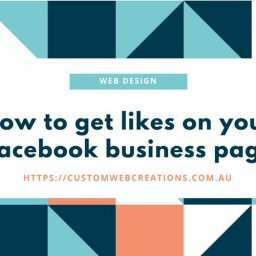 Create content on your website, experiment by sharing it on your social media page, research which posts get the most likes and shares, then expand on those posts, reuse them and so on. Write content that is worth reading. Viewers have questions and problems that you should try to solve through your content. However, writing poorly constructed content is a good way to drive these viewers away. 61% of consumers say they feel better about a company that delivers custom content, they are also more likely to buy from that company. (Source: Kapost) This is great for attracting visitors to your website as Google loves links and pages with content. Interesting content is a top 3 reason people follow brands on social media. 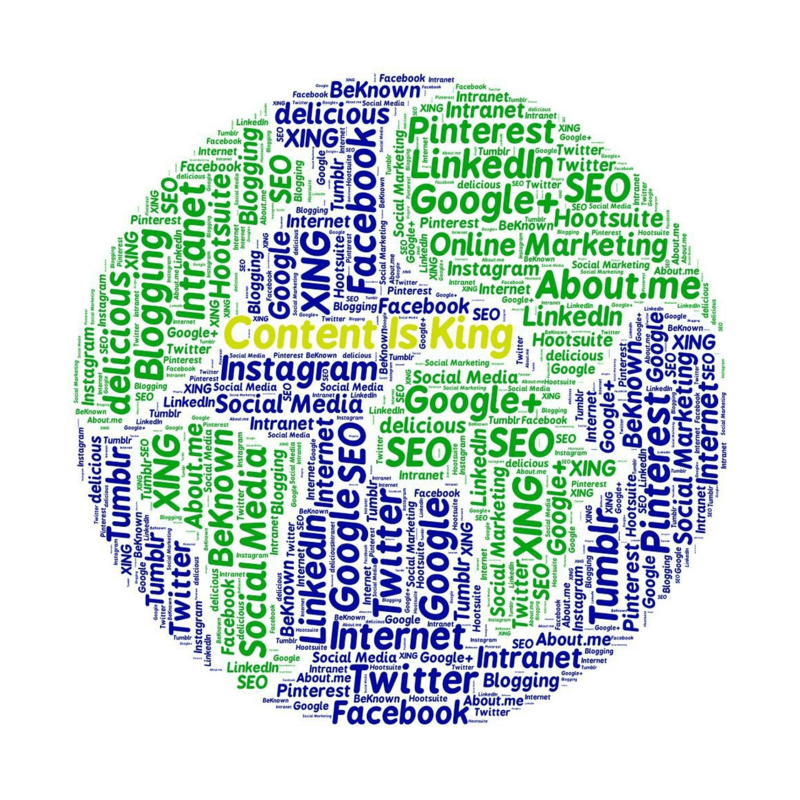 Food for thought – the process of writing quality content. Your content should have value, useful information, how to articles, be entertaining. It has to capture their attention and keep them reading on, entice them. “How to” articles perform well for example. Why? Do you ask, people are always seeking out new content and information, and blogs that answer people’s questions are incredibly powerful. People respond well to them and it also gives you credibility as an individual and as a business. The more you respond to questions your readers and buyers have the greater chance they will return to your website in the future. The more you can help your viewers and give them something that benefits them, the more they will favor your brand or business, and they will be more likely to share your content. References, references and more references. The fact is – people love facts. Add research links to your blog, such as references, statistics, links to other blogs and articles where you got your information from. Using these will back up your blog. People will take you more seriously and it simplifies the reading process. You want to gain trust from your readers, as a person, a brand, and a business. Backing up your claims with evidence makes your blog stronger. Your audience is looking for information that will make their life easier, will answer their questions, and will inform them to make the right choice. Use headlines that people catch onto, attention-grabbing headlines. You should try to solve their dilemma or problem and at the same time keep it interesting. It’s easy to solve a problem that you know the solution to but it’s even better if you can do it in an interesting way. Let them know your opinions, but also let them know that they are your opinions, and if you have evidence to prove it then use references like I discussed earlier on. As an expert in your particular industry or field, people will care about what you feel or think, nurture their curiosity and give them the truth. People are curious about the faces behind where they shop; giving professional opinions makes it more personal and gives them a sense of your personality. Don’t completely immerse your content in emotion, but writing content that brings out emotion can be effective. A great blog on how to tap into emotions and boost your content marketing. Emotion acts as a stimulator to the buying process, but don’t make the reader feel like they are being manipulated. A touch of emotion here and there will help you create memorable content and it will motivate them to share your content to justify their emotions. Create content that makes your readers feel every emotion, not just one or two emotions. You don’t have to be a novelist or an expert writer, as it is not hard adding a little bit of humor here and there to break up the seriousness. Have a read of Jeff Bullas’ case study on content marketing and using humor. An example was how Virgin Airlines used an employee on a runway to guide a plane with drumsticks to say Merry Christmas to its employees and its customers. But keep in mind that your humor should be relevant to your audience and should not offend. Here are a few quotes from industry experts to get you thinking. 30 Content Marketing Words from the wise. Who are your readers that are most likely to become your buyers or customers? Your main priority is to write content that they want to consume, but at the same time doesn’t quite feel like marketing. What role does my ideal customer have in the workplace? Where do they most commonly “hang out” online? By answering these questions you can simplify the way in which you write content for them. You can use these answers to personalize your content, write in their language, appeal to their personality and move them to a closer purchasing decision. For you to guide your customers and viewers to a purchase decision, ask yourself these questions: What is it about your product or service that will attract them to you? What problem does it aim to solve? The reason for identifying your reader’s pain points and why it is so important in your marketing strategy is because it has the ability to distinguish between ordinary customers and the right customers. You want to make sure that the customers you are writing for, are customers that you can supply a product or service to and that you can satisfy their every need and solve their every problem, after all a happy customer is the right customer and they will never hurt your reputation. Write content that can speak for your business, product or service when you are not there. Write articles that strong and simple and that answer all there questions. By thinking and acting this way you are able to produce a level of value to your relationship with your customer that is of an extremely high standard. This will separate you from your competition and will position you and your business in the most favorable way possible. By using information that you have extracted out of previous popular posts and popular content from the internet, you can create posts that become more profitable. It’s important for you as a content writer on your website to stay clear of posts that promote your product alone and to aim for a more educational approach that helps, informs and so on. Think not so much sales pitch, more education. The more you help the reader the more they will return to your blog or website, and ultimately convert them to a buyer. So your creating engaging, informative content, and now you need to expose it to your audience. One of the best ways is to promote your content on social media. Choose the right channel. Some content is perfect for Facebook, some for Twitter, and some are great for both. You should know your audience well enough to have an idea of what they want to see where. If not, experiment. Post at the right times. Facebook, Twitter, and LinkedIn all have some built-in analytics. And if you’re using social media management tools like Sprout Social, Hootsuite, or Buffer, you should also have access to information about what days and what times of day your audience is most active. Use that to your advantage. Use hashtags (prudently). Although hashtags are easy to overdo, they’re also a way to get new eyes on the content you’re posting on social. Research what hashtags are relevant to your industry and go (but not more than two at a time, please).